This fall I delivered this custom dining room table. It is a “boat” shape (sides are slightly curved). The reclaimed fir all came from an old barn from St James, Minnesota, which just happened to be the area this client is from. 72″ long x 36″ wide x 30″ high. 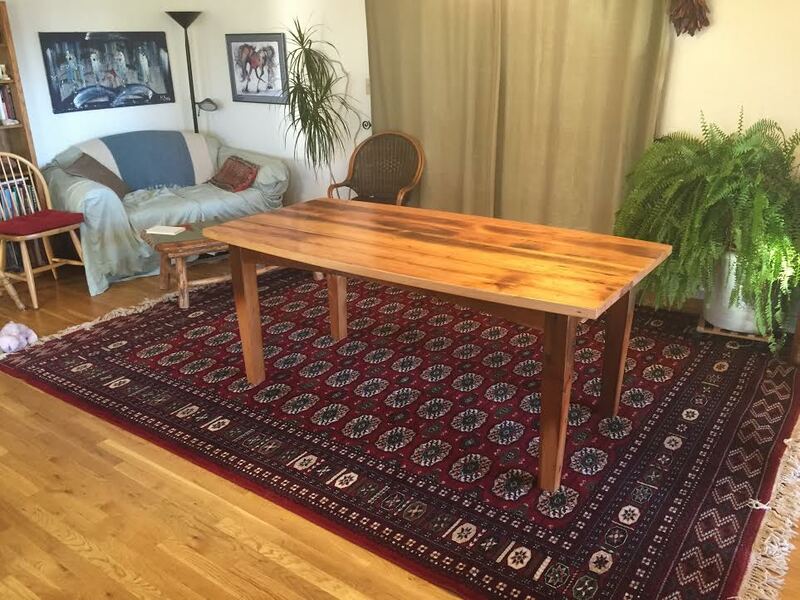 Contact me for custom dining room tables.